It was the year that idothei got its second (fleeting) mention in the i itself. A year when we lost a much loved setter. No surprises as to some of the more difficult and easier setters, or who managed the most appearances. Your mileage, of course may vary. An IoS reprint to end the year with little that was too tricky. I say little, but the two that did put up more of a fight – 22ac and 23d – were decidedly obtuse. A pretty obscure word for boffin in the former, and a fairly rare material and unknown (to me) car in the latter. Perhaps this is why I’m finding the task of looking for a new car to be so unnecessarily stressful – I usually don’t take much notice. I made life difficult for myself by lobbing in THEREFORE and EAT-AWAY in the SE corner, but, well, that’s what happens when you go for speed over accuracy. Thankfully I soon saw the error of my ways. Lots of K’s in the answers, which may or may not be coincidental. All in all an enjoyable end to 2018. So a Happy New Year all! I’ll be posting up a summary of the year sometime today or maybe tomorrow, depending on how the day goes. COD? Well, 5d raised a smile even if it didn’t pose much of a challenge – “Fraternal American entertained by brothel keeper (3)”. Hello everyone; here is the list of Tuesday crossword themes for the past year. Having had a teensy spot of bother with formatting before I’ve also made a pdf file which you can view or download by clicking here. It’s not unlike last year’s list except that Radian has to share the prize for contributing the greatest number of Tuesday crosswords with Scorpion, and again we see a wide variety of subjects only a small handful of which could fairly be described as high brow. 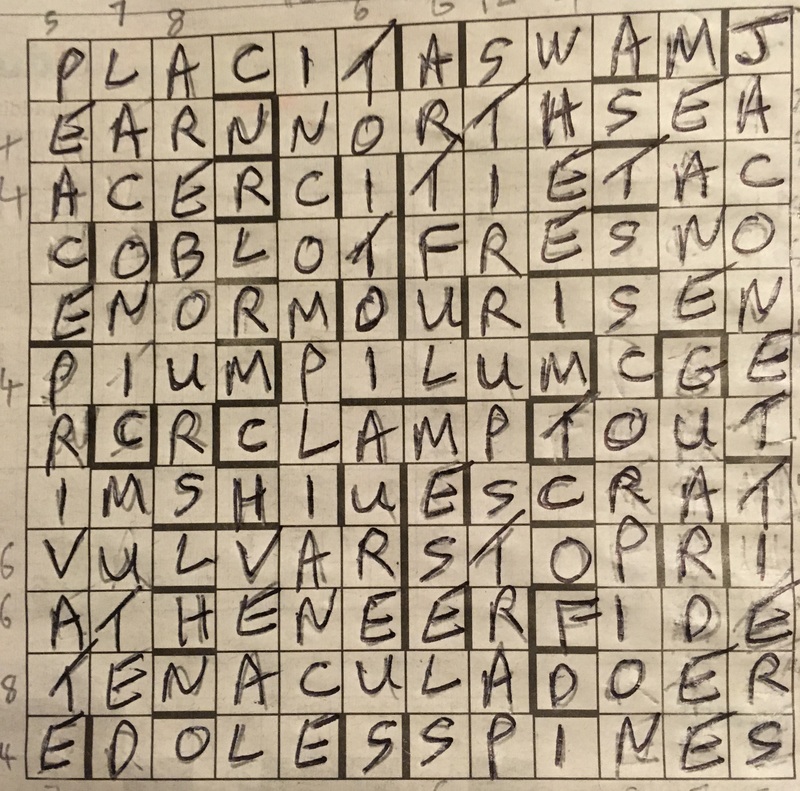 The “Shield of Achilles” crossword by Tees masquerading as Hephaestos definitely fits into that category, and sticks in the memory because it was one of the rare occasions when the Tuesday puzzle was a really stiff one. Ordinarily they simply tend to be of middling difficulty with an extra element of fun. It’s been a pleasure writing the blogs, and I look forward to more of the same in 2019 with only some mild trepidation in case WordPress insists on making us use the incomprehensible new editing software. Best wishes to one and all for the New Year. Did you spot the ghost theme? Despite being sure there must be one I didn’t, but according to the original blog from 2014 here, it seems we should have been looking more closely at the entries ‘SMELLs a rat’, ‘acquired TASTE’, ‘TOUCHstone’, ‘HEARINGs’, and ‘SIGHTs’… Ah, so that’s what was going on. So a pretty regular and enjoyable offering from Phi – ‘Lob’ as a clumsy person was new to me, though ‘Drab’ as a prostitute rang a bell, and it was nice to be reminded of Crosophile’s clever Quincunx themed puzzle from a year or two back by 16d; there are some words you only ever meet in crosswords, it seems. Our esteemed Friday blogger has locked himself away in his sprout-proof bunker for the duration of the festivities, so I’m afraid you’ll have to make do with me instead. Today we have a Klingsor, a name to strike dread into the hearts of some, but this reprinted Saturday prize puzzle seemed to me exceptionally mild by his standards so one hopes that everybody will be happy. COD? I didn’t know the sportsman, but it’s still a good clue – “K Pietersen’s former teammate cutting tortured soul? That’s defamatory (9)”. No clue numbers in the grid, always a favourite. To boot clues with no place to go. As if trying to fit the things in wasn’t difficult enough. Removing letters I can cope with. And clues that are in alphabetical order of answer. Small crumbs of comfort. Let’s get cracking. Starting at E, with an extra E. ENORM having come back into vogue. A well known gas, and a well known edict. A handy 12 letter answer far from incomplete at I. An age later another 12 letters with STIRRUP STRAP. Experience such as it is telling me at this point to just start chucking the things in to get some checking letters. Applying a bit of logic along the way. Progress. Being. Slow. Though it does strike me that the extra letters are producing something that looks like western. All Quiet On The Western Front? The book and both film adaptions being pretty memorable. One of the answers is MUTED. So four such answers need to be on the far left of the grid? Could be. Im Westen nichts Neues, followed by EM Remarque, and Arthur Wesley Wheen also fits the pattern of extra letters rather well. So all done? Well, not really. Because while it swiftly becomes clear that the four words to move are LACONIC, MUTED, PEACE and PRIVATE, and where they’ve got to go is a bit of a cinch… I still haven’t got all the answers to replace them. Note the way the paper has almost disintegrated in the bottom right hand corner. Yep, that’s how long it took me to get it. Phew. Brain implosion. If that isn’t right then… I don’t care anymore. Excuse me while I go and lie down for the rest of the festive season. But did you enjoy the experience? Oh yes, in a mad masochistic sort of way, yes I did. A gentle, thoroughly enjoyable puzzle from the editor with an apposite theme I only very belatedly noticed. Yes, that’s where my head is today. My first in was right down in the SE corner with 28ac, at which point I thought I might have been in trouble, but then I remembered how to solve a cryptic puzzle and got on with it. Only the one question mark – I’d not heard of the novel referenced at 27ac – but the answer was reasonably certain. A few bits of lesser known vocabulary elsewhere, but most solvers will have been vaguely aware, at least, of all. COD? With much to enjoy, I’m going with 10ac – “Doctor bringing in a different doctor in team to find vein (6)”. A festive offering from the Don this Christmas Eve all the way from 2012, which does make me wonder if we haven’t seen it before. Though perhaps not if Eimi’s record keeping is better than mine. A lovely puzzle to start the week, nothing to tricky, especially if you spotted the line from the carol pretty sharpish. Elsewhere the wordplay was clear as the day is, surprisingly, today, when no doubt lots of us have got other things we should really be doing. So I’ll just wish you all a very Merry Christmas, hope you have a great day. To all our tireless bloggers – Cornick, Batarde and Sprouthater (what a nightmare time of year 😉 ) – many thanks, as ever, without you I’d be lost. To all our readers, thanks for continuing to visit the blog. And to those who add to the discussion every day, your comments are always welcome, read, and appreciated. 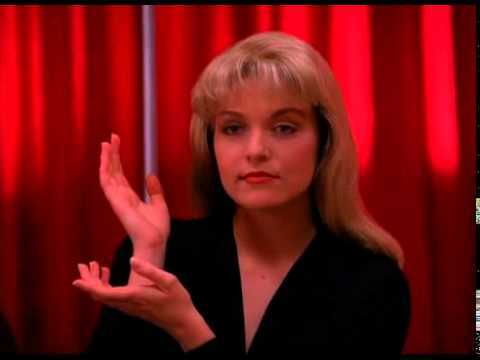 No i tomorrow, so I’ll see you on the other side when no doubt heads won’t be quite as clear. COD? Just for the nice and subtle definition, 26ac – “Like a dreadful fiend in awful tie (10)”. Which featured Master of the Horse, On the Spur of the Moment, and Hammer of the Scots; with at least the first two pretty much handed to the solver on a plate. 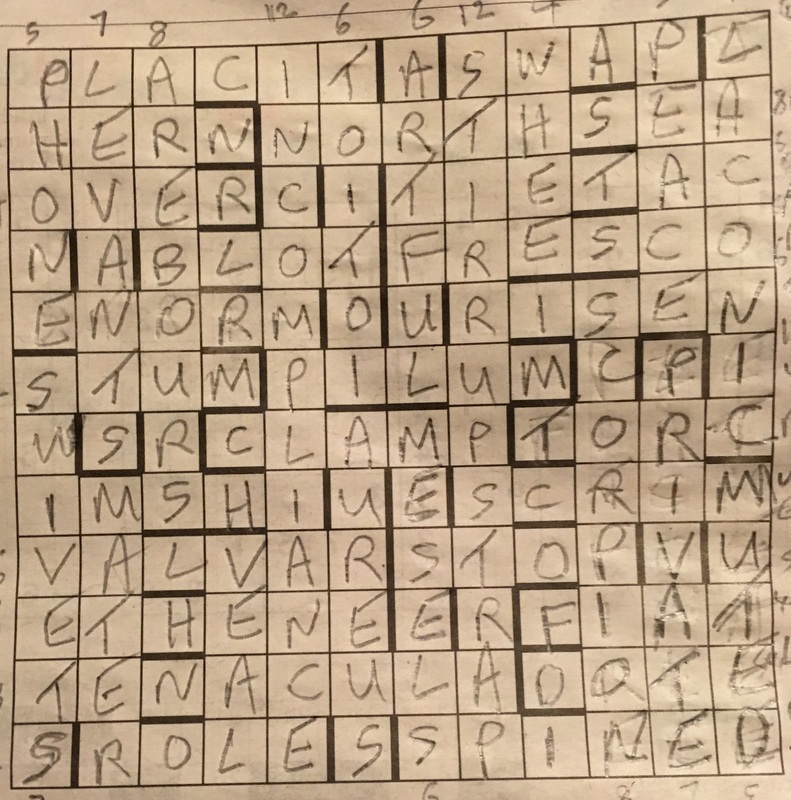 So if they represented the starting point of my solve, it finished with a collection of fiendish clues for unknown words: ‘Sixteenmo’ crossed with ‘Stenosed’ and there was also ‘ELO Rating’; the first was an anagram which could have been Sixemento or any number of other variations of the given letters as far as I was concerned, while the other two (especially 27a) were, how shall I put it, just very hard. You could be forgiven for thinking I’m a bit obsessed with the subject of obscurities appearing in puzzles and the truth is I do have mixed feelings about them. On the one hand they undoubtedly provide solvers with one of the sweetest things about crosswords – the learning of new words, but on the other hand they often stop us completing a puzzle unaided, and I sometimes get a sneaking feeling that they only come about as a consequence of a setter giving up a bit during a tricky grid-fill. Don’t know… maybe there’s a sort of Goldilocks zone, with words that ring a bell but are outside our active vocabulary. Back to 2014 here for all the answers, but for 2018 do have a very Happy Christmas and, as well as the Guardian’s bank holiday puzzle, I’m looking forward to both JonofWales’ and Batarde’s annual reviews on idothei.